This week I welcome back to the show, professor of theology and philosophy at the University of Agder, Norway, LeRon Shults. In this conversation we discuss an email he recently received from a concerned former student about Shults' recent deconversion and his new book, Theology After the Birth of God. We also discuss a new paper penned by Shults entitled, "How to Survive the Anthropocene: Adaptive Atheism and the Evolution of Homo deiparensis" about the role of religious biases ... See More in preventing people from accepting and acting upon the scientific consensus regarding climate change and it's remedies. 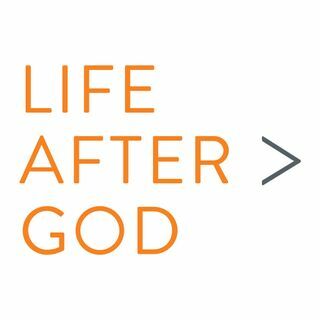 To make a financial contribution towards Life After God being a sponsor of this event, email me at ryan@lifeaftergod.org.